John Shannon Simpson is looking at 20 years in prison and possible fines of $250,000, according to the U.S. Attorney’s Office of Sherri A. Lydon, District of South Carolina. Simpson, who founded the charity Marines and Mickey, pleaded guilty to wire fraud. Authorities charged him with convincing people to donate to help send Marines and families to Disney resorts and to cover the cost of attending boot camp graduation. Those Simpson scammed include active-duty Marines, and Cathy Wells, whose son, Lance Cpl. Skip Wells, was killed in the 2015 attack on the military recruiting center in Chattanooga, Tenn. Authorities said Wells gave nearly $135,000 to the charity, some from her son’s death benefits. From 2014–2016, Simpson raised nearly $481,000. Court documents said Simpson pocketed $391,000. 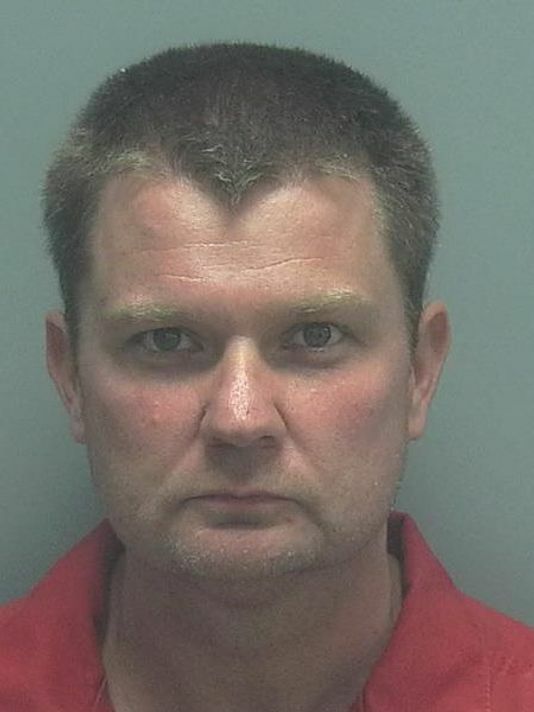 Simpson is currently in a Florida prison serving nine years on a sexual assault charge. He reportedly had been given a bad conduct discharge after going absent without leave in 1998. Meanwhile New Orleans, Tonnette “Toni” Rice was living it up in the Big Easy. She pled guilty to misdemeanor theft and must pay back $70,000 that prosecutors say she stole from the New Orleans Multicultural Tourism Network. She also was ordered to pay a $10,000 fine, which would go to the organization. The Office of the Inspector General found that between Aug. 7, 2015, and March 16, 2017, while Rice was president of the nonprofit, she “misappropriated in excess of $70,000” from the nonprofit, “for her personal benefit,” according to arrest record. The organization is a nonprofit agency chartered and funded by the City of New Orleans.